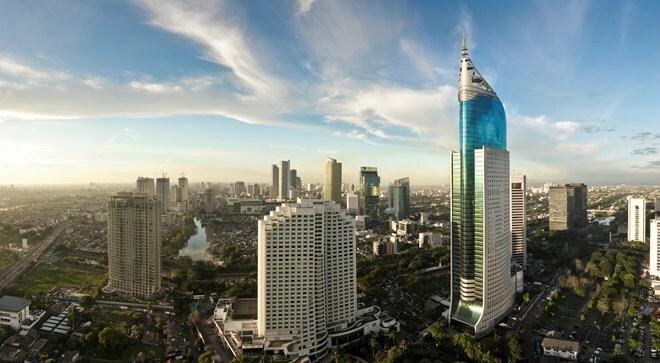 Jakarta (VNA) – Indonesia posted a 5.01 percent growth in GDP in the second quarter, slightly slower than expected, local media reported, citing official statistics of the Central Bureau of Statistics (BPS). Some experts said it would be difficult to meet the Government’s goal of 5.2 percent growth this year, noting that private consumption, the main driving force of the economy, is slowing down, with an increase of just 0.01 percent on a quarterly basis. The weakening purchasing power could be seen in the lower growth of the commercial sector at 3.78 percent in Q2, compared to Q1’s 4.96 percent. However, the Bank of Indonesia is confident that the country can achieve the target. The bank said Indonesia’s foreign reserves rose by 4.7 billion USD in July to top 127.76 billion USD, equivalent to nearly 9 months of imports, well above the international standards at three months of imports.